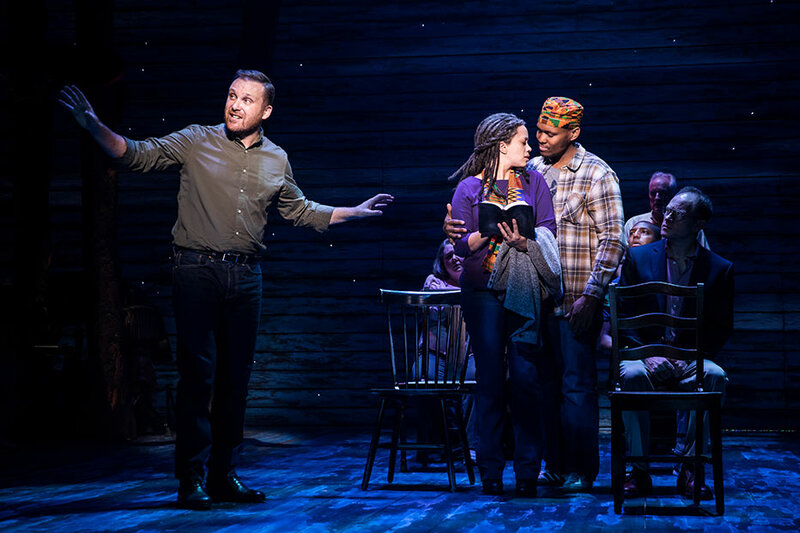 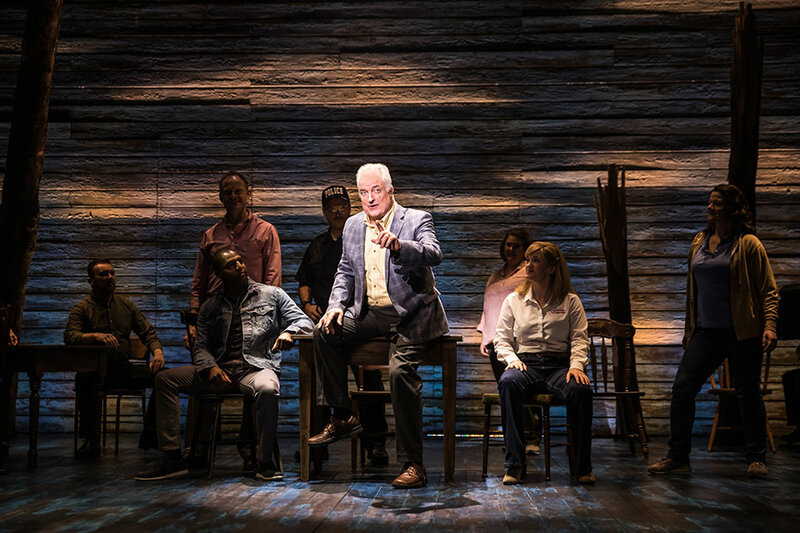 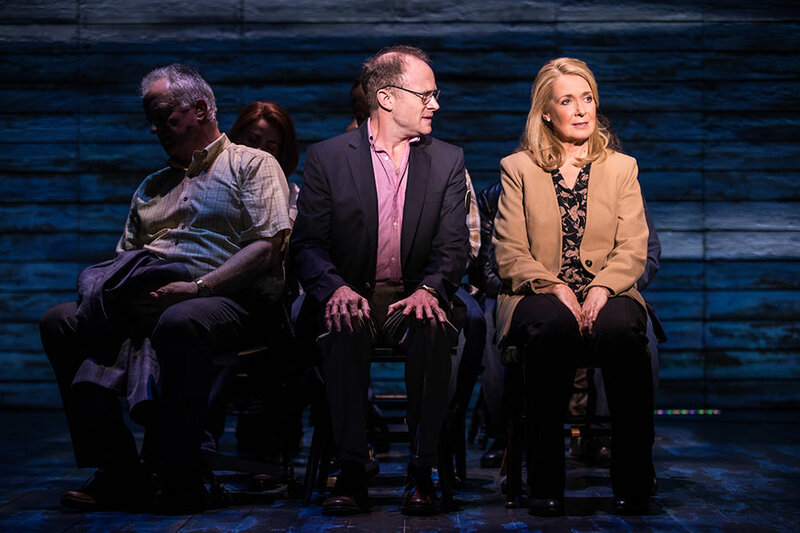 Discover the remarkable true story of a small town that welcomed the world with Come From Away at the Phoenix Theatre. 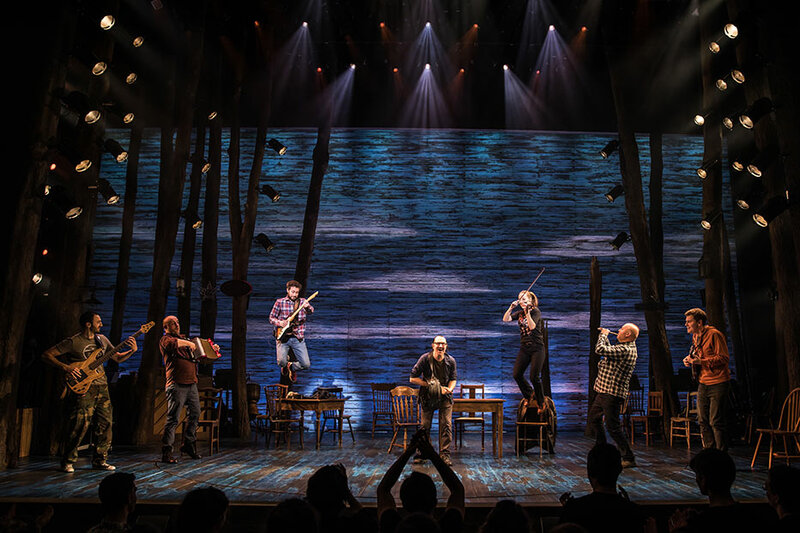 As uneasiness turned into trust and music soared into the night, gratitude grew into friendships and their stories became a celebration of hope, humanity and unity. 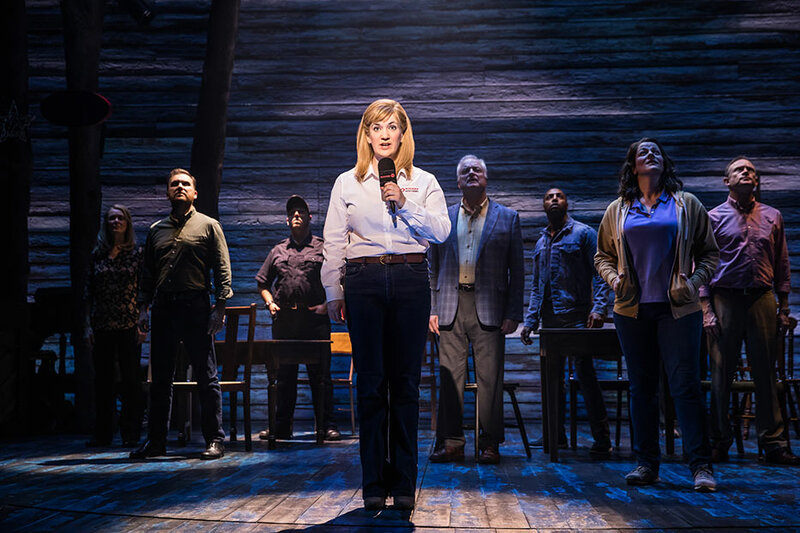 Awarded the Tony® for Best Direction of a Musical, Christopher Ashley’s production guides audiences through a colourful and spirited cast of characters, brought to life by Olivier Award-winning writing team Irene Sankoff and David Hein. 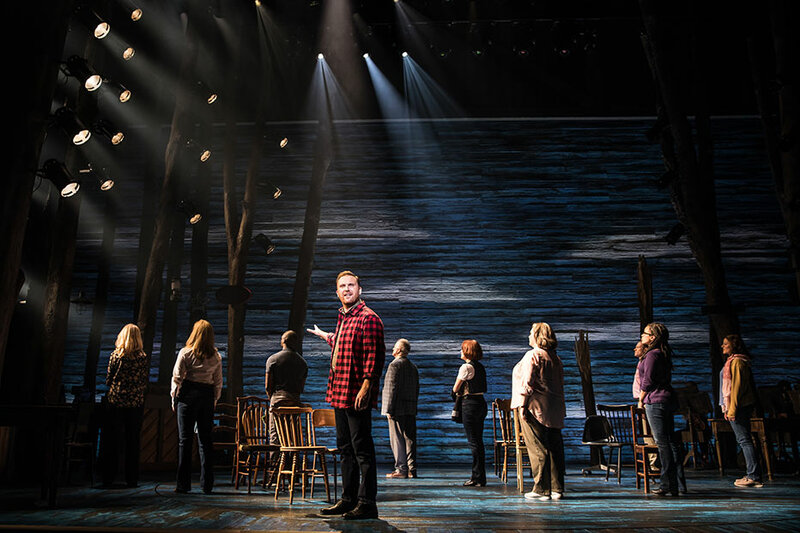 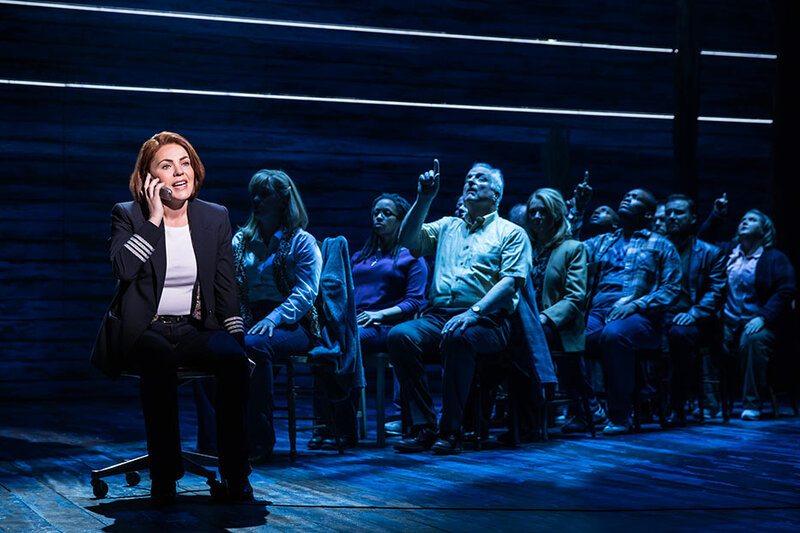 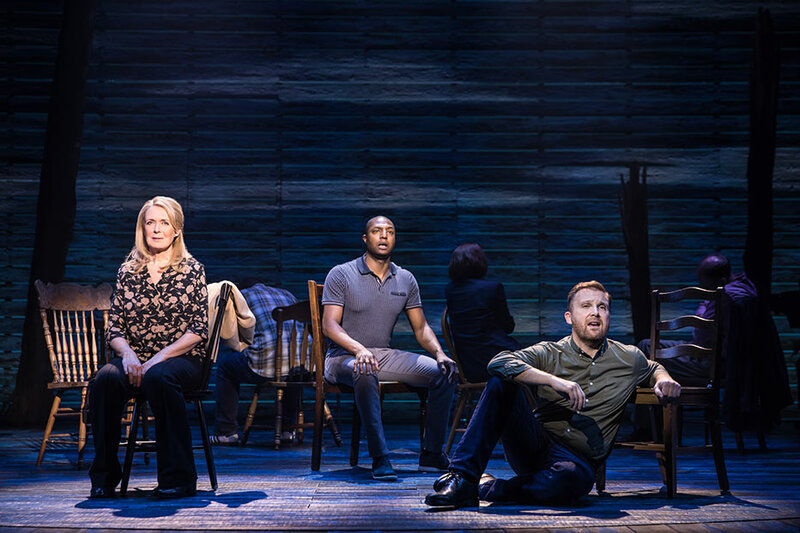 At the Phoenix Theatre in London until 14 September 2019, book your Come From Away tickets today!